At an early age of 8, Devendra had to get his left arm amputated as he accidentally touched a live electric cable and was electrocuted. GoSports proudly supports Devendra since 2016 not for his disability but for his legendary athletic prowess. He is the first para-athlete to be conferred with the Padma Shri in 2012 as well as the first to receive the Khel Ratna in 2017. Having experienced success at the highest level, Devendra now plans to give back to the sport by mentoring future Paralympians for India while continuing to train for Tokyo 2020. 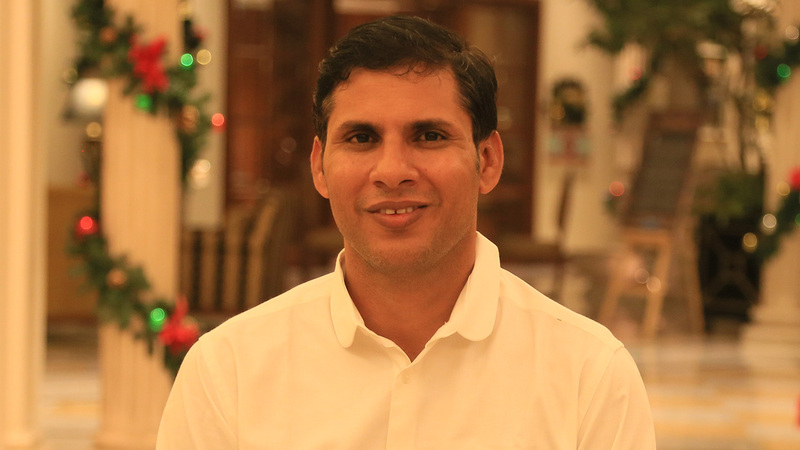 We genuinely believe that the future of Paralympic sports in India is definitely in good hands with him as a mentor.